AMD processors are reportedly outselling Intel processors almost two-to-one, at least at one retailer. The stats, obtained by TechRadar, come from German tech retailer Mindfactory. While the numbers only come from one retailer, they aren’t insignificant. 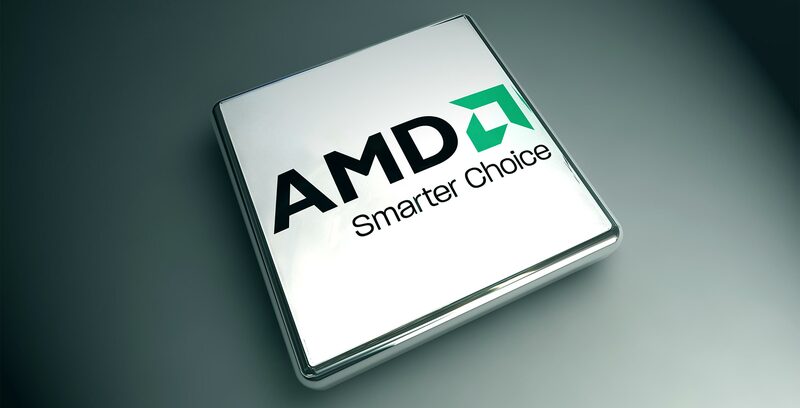 AMD sold over 16,000 processors compared to Intel, which sold just under 8,000. Interestingly, Intel’s sales have remained flat, according to the retailer. In November 2017, Intel shipped roughly the same number of CPUs, but AMD sold nearly double what it did last year. That means AMD isn’t eating into Intel’s sales, but finding space in a growing market. Again, this is one retailer’s stats that we’re looking at and is hardly indicative of the industry as a whole. That said, AMD’s upward momentum is impressive, to say the least. Further, AMD captured the best-selling processor overall last month with the Ryzen R5 2600. The Ryzen R7 2700X and 2600X came in second and third place respectively. Intel nabbed fourth place with its Core i7 8700K. Additionally, AMD’s second-gen Ryzen chips (Pinnacle Ridge) took 47 percent of the CPU market share, according to Mindfactory’s sales figures. Intel’s Coffee Lake chips had only 22 percent of the market.